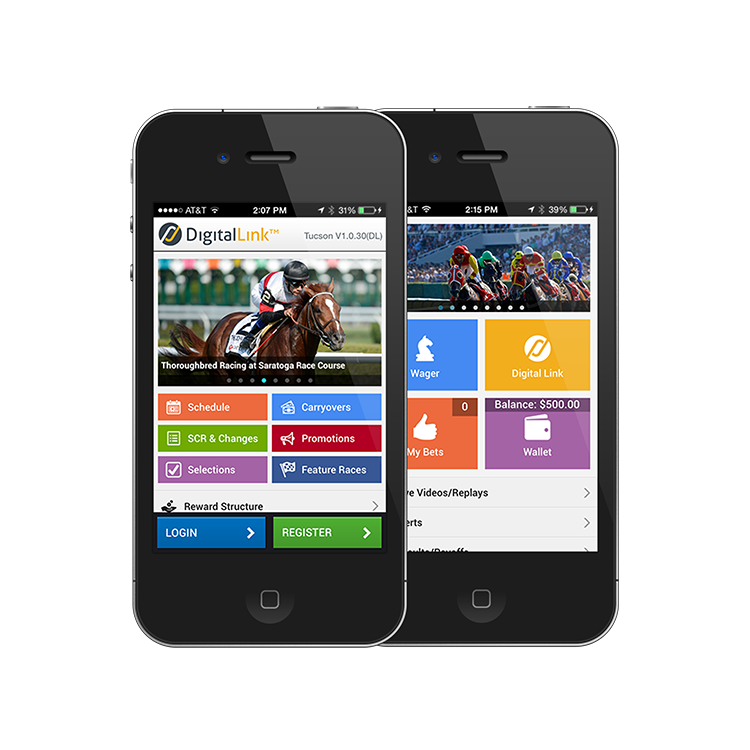 The privacy, security, and convenience of using Digital Link™ lets your bettors relax and enjoy their day at the races. The customer retention and cultivation tools integrated within the system mean an increase in your bottom line and the ability to cut down on the use of paper tickets by virtue of our patented Digital Voucher means benefits for our environment. Digital Link™ holds multiple patents: (U.S. Patent No. 8,708,807; U.S. Patent No. 9,047,638; U.S. Patent No. 9,262,888; U.S. Patent No. 9,305,429; European patent pending, European patent application No.13781502.3). 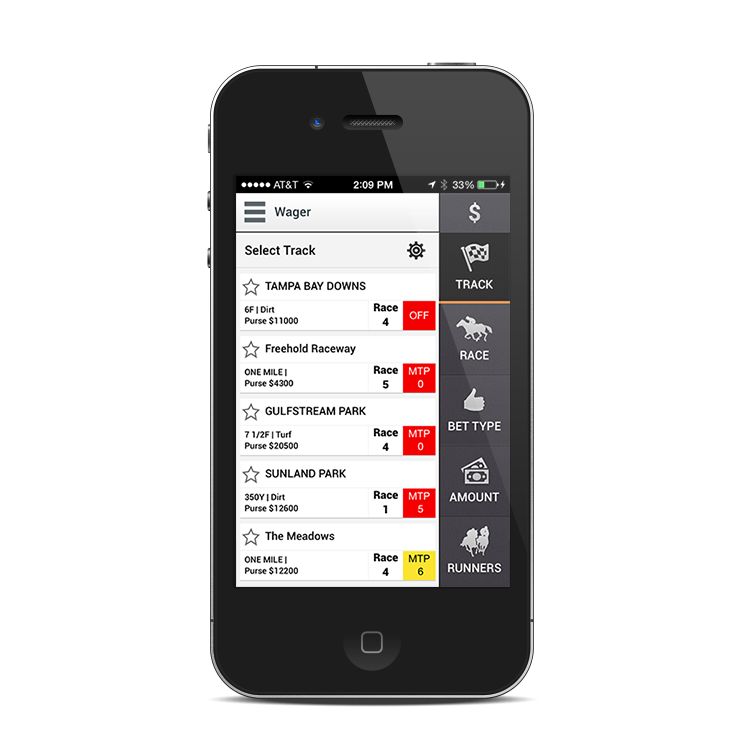 If you’re interested in Digital Link™ for your business, contact a sales representative. 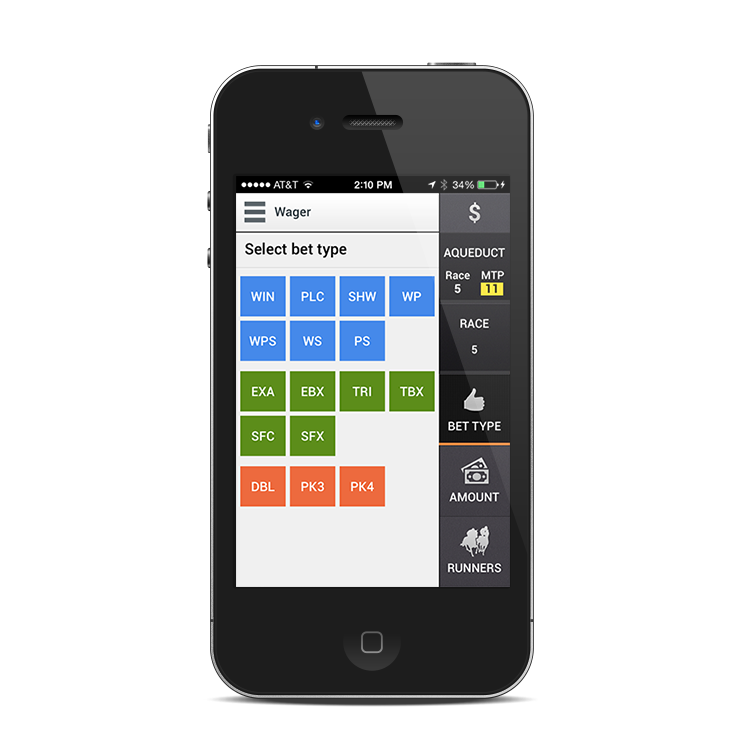 Our Kiosk is the smart way to expand distribution and optimize your account wagering program. 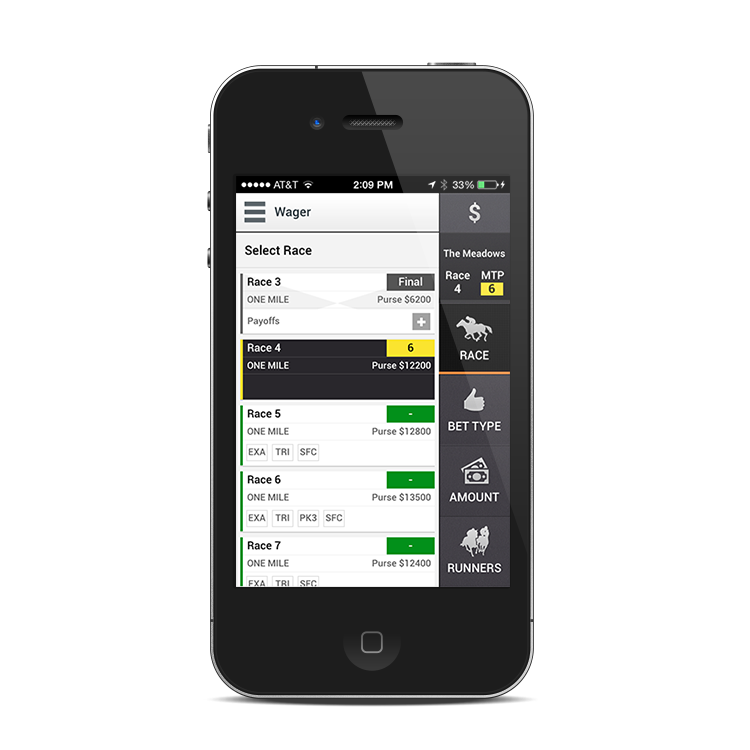 Customers will love the bright, innovative design of the new Sportech Tablet software.